Toddlerhood is a time of challenges, but it's also a time of great curiosity—and the perfect time to spark a lifelong love of reading in your little one. Reading with your toddler not only boosts brain power, but creates a special bond between you and your child that you'll always treasure. Toddlers want nothing more than to learn about the world around them, and books are a great way to introduce them to everything from basic concepts to big emotions. Here are our picks for the 22 must-haves for every toddler library! These classic stories will forever hold a special place in your heart—and your children's. The iconic collage art and melodic, repetitive text make this board book an endearing classic. Little toddlers have BIG feelings. 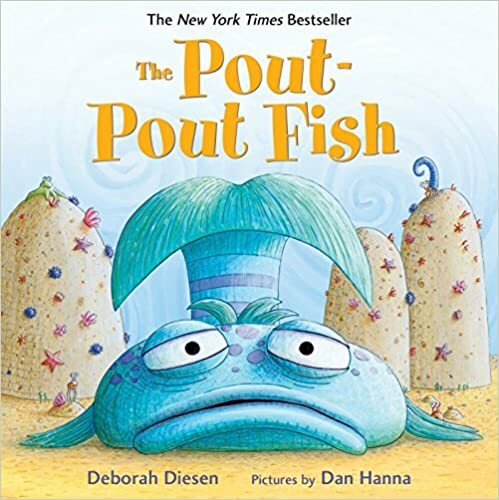 These books perfectly capture toddler emotions, while also teaching little ones how to cope with them. 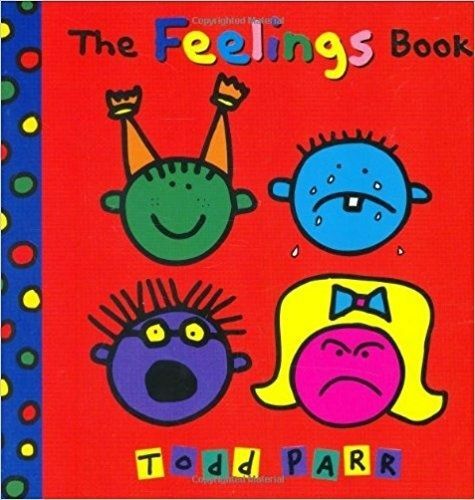 Todd Parr's signature vibrant illustrations help toddlers easily identify—and work through—the many big emotions they feel. Numbers, letters, colors, and more—the toddler years are filled with watching in awe as your little ones learn about the world around them. Here are our favorite books to help them along the way! 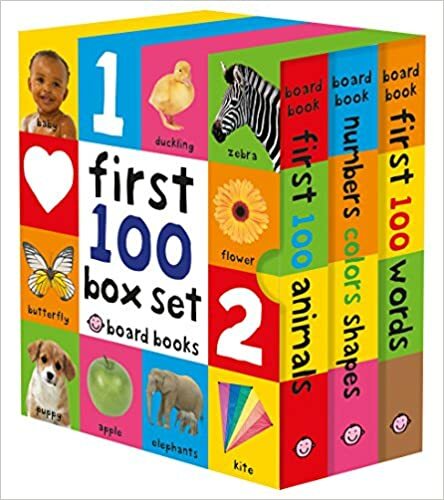 These chunky board books are perfect for little learners. 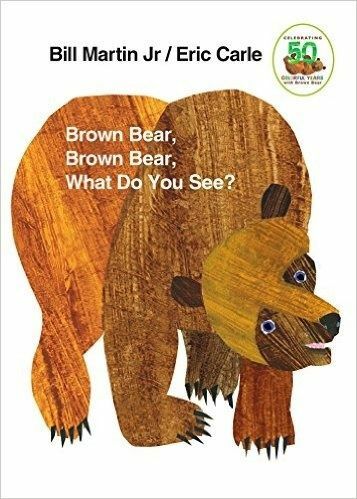 The clear, bright photo illustrations and basic concepts (word, animals, + numbers) are a great way to build early skills. There's nothing sweeter than watching your toddler learn all the ways to say I love you. These books perfectly capture that sweet sentiment! 16. 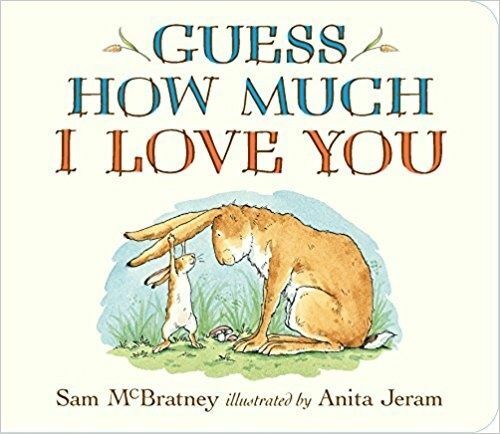 Guess How Much I Love You? You'll love to laugh along with your little one through all of these silly stories!